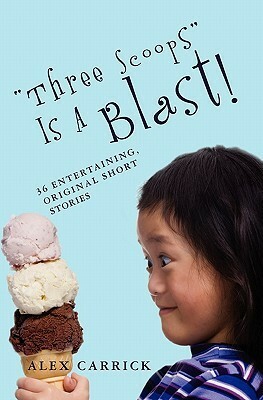 "Three Scoops" Is A Blast! is a collection of short stories set in the past, present and future. Praise for "Three Scoops" is a Blast!